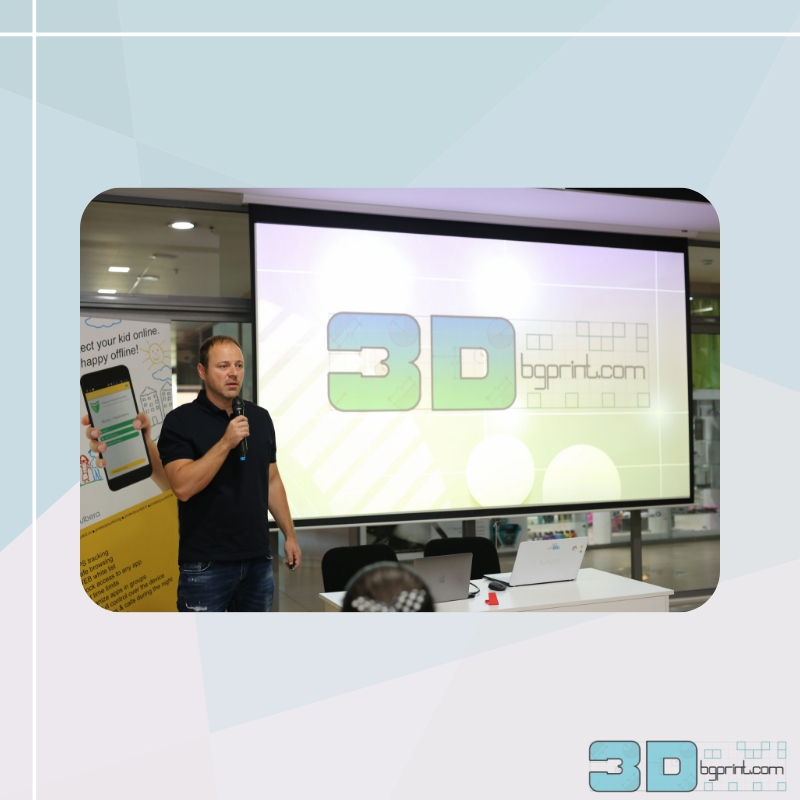 On October 4, 2018 3Dbgprint met with local companies in Stara zAgora to discuss issues relevant to 3D printing and its advantages. 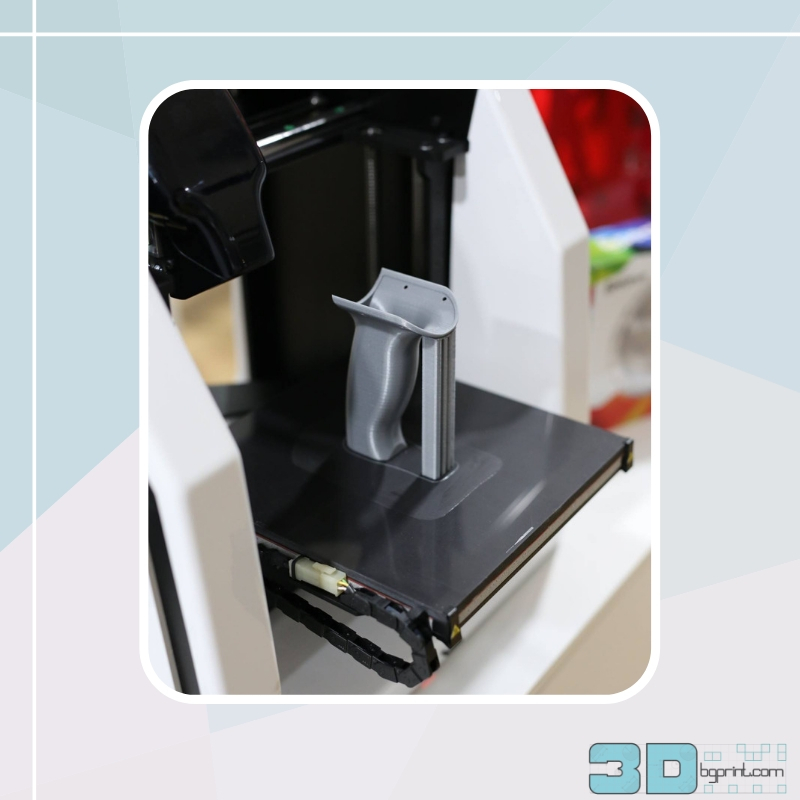 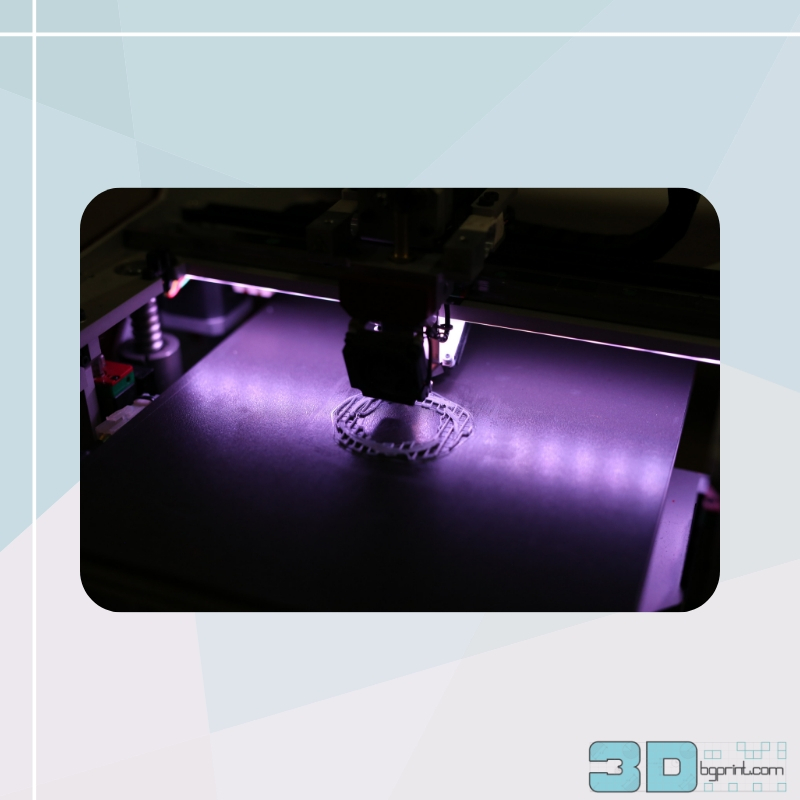 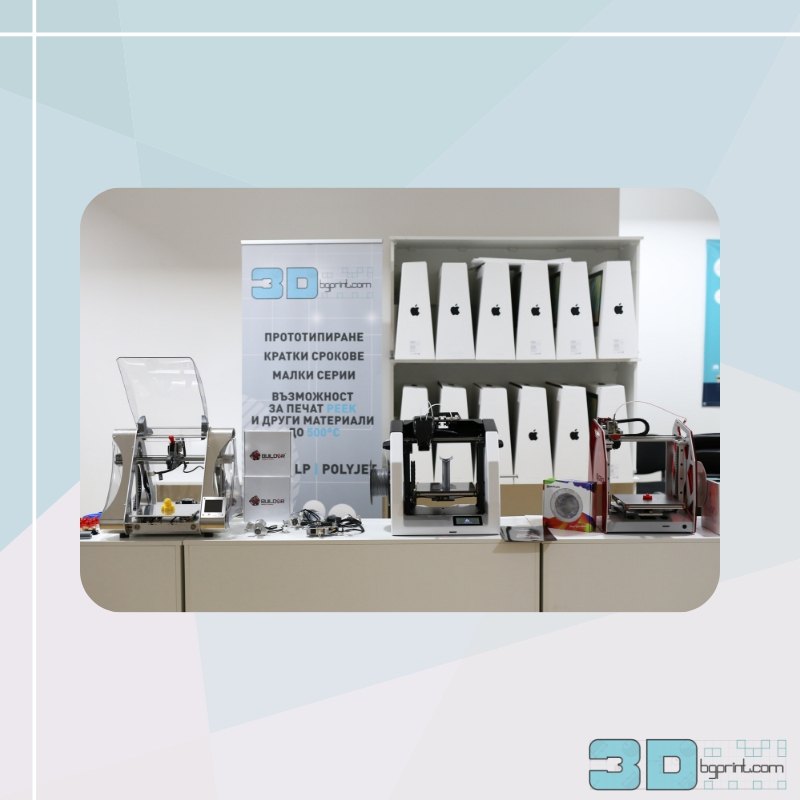 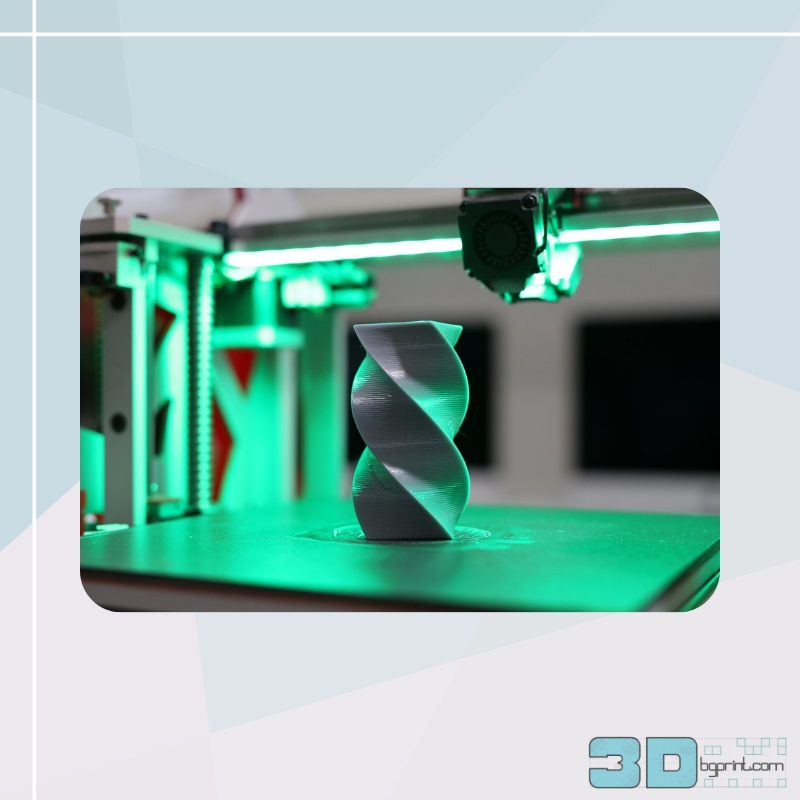 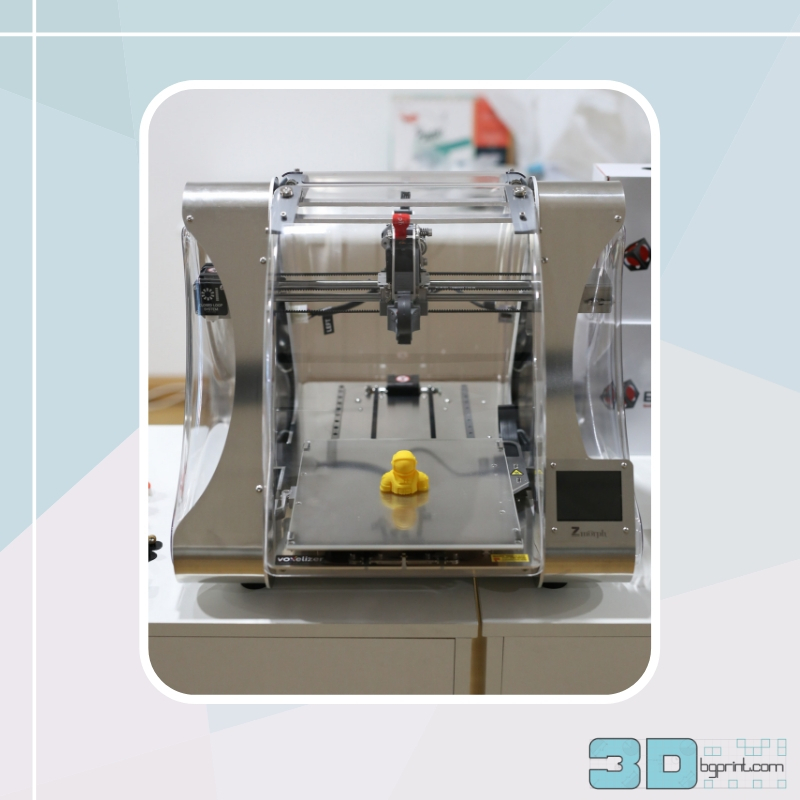 This event took place in collaboration with the Chamber of Commerce and Industry of Stara Zagora and lasted for several hours with demonstrations of the most popular 3D printing technologies used in the industrial world. 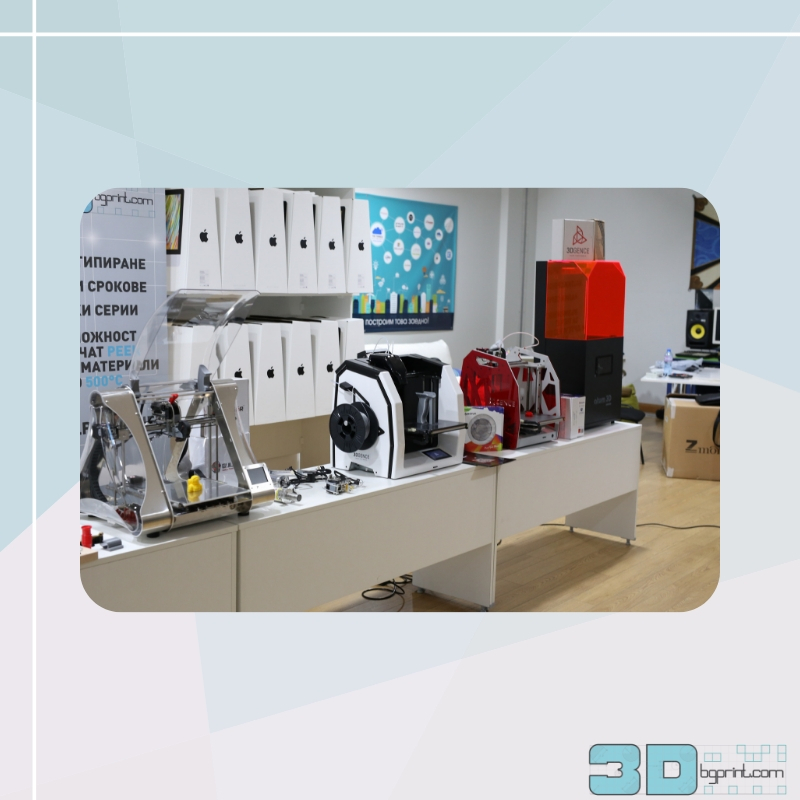 Some new printer models and materials were presented for the first time. 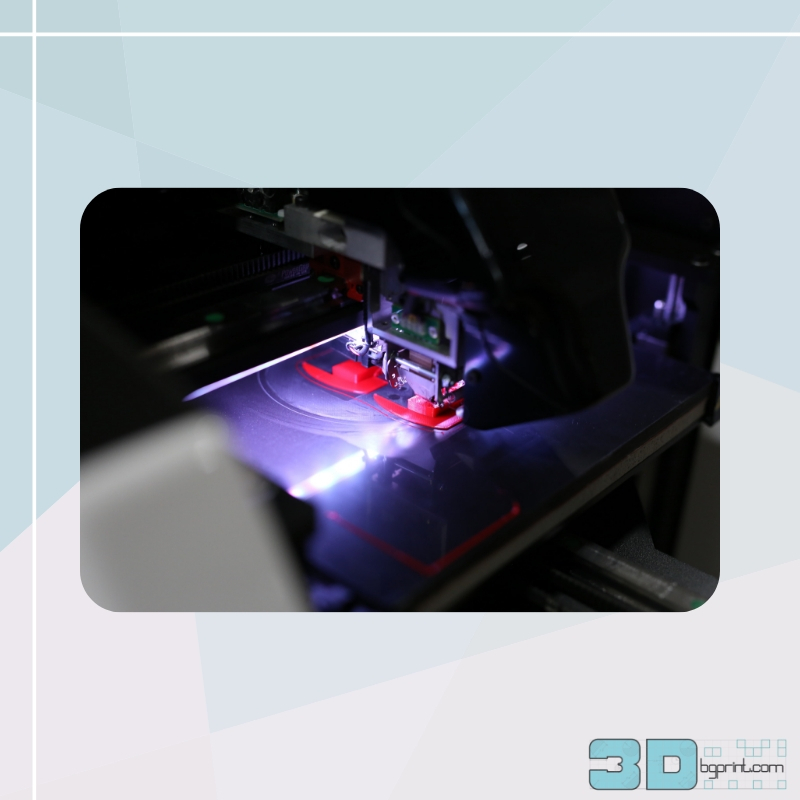 The guests were given the opportunity to examine the 3D technology and to exchange experience and valuable contacts; they had the chance to see for themselves that 3D technologies are the future and that it won’t be long before everybody uses them in their work.